The chassis remains slim and attractive--why change a good thing? The X51 R3 runs quietly. The optional graphics amplifier boosts the graphics performance considerably. Adding the graphics amp significantly increases the cost of the X51 R3. 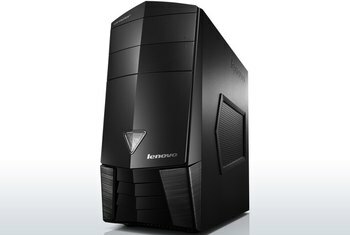 Regular desktops offer the same performance for less money. The fit and finish isn't quite as good as on other high-end gaming PCs. 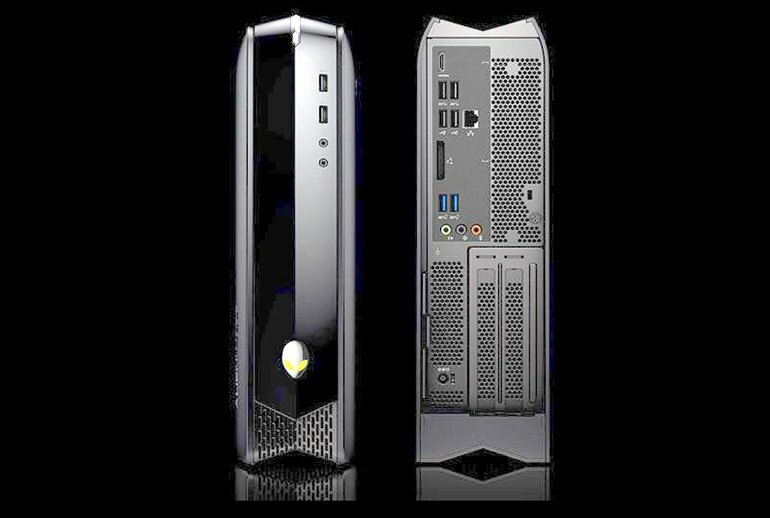 The 2015 Dell Alienware X51 R3 gaming desktop has the same chassis at last year’s model, but the internal components have been updated. It now includes Intel’s Skylake processors up to a Core i7 K CPU. Memory can be configured to 16GB of DDR4 RAM, and liquid cooling is optional. 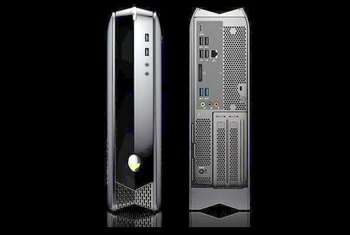 Graphics can be configured with an AMD Radeon R9 370 or an Nvidia GTX 960. An external graphics amplifier can be added for an extra $300. Bluetooth 4.0, 802.11ac Wi-Fi, and Gigabit Ethernet are included, as well as six USB 3.0 ports, two USB 2.0 ports, HDMI, and audio. The Thermal Controls feature lets you tweak the fan speed as well as sensors in the X51 R3, including the CPU and GPU, which ensures more precise control of the temperature throughout the system. 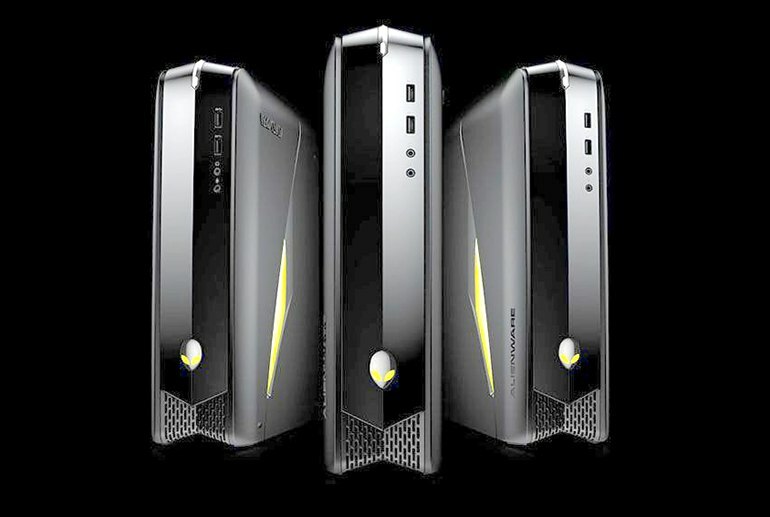 The big update is to the motherboard and processor for the Alienware X51 R3. 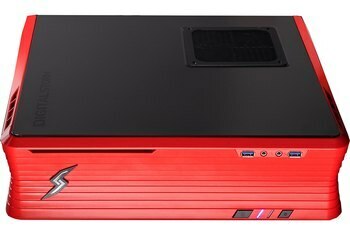 The system now uses the latest Intel 6th generation or Skylake processors with the Z170 chipset. 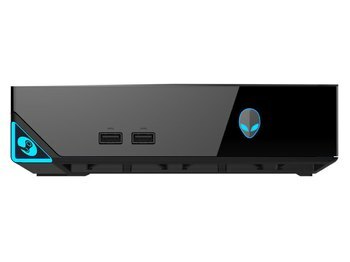 Alienware’s latest system is one of the most powerful small-form-factor gaming PCs we’ve seen, with genuine 1080p abilities inside a chassis that’s little bigger than the latest consoles. 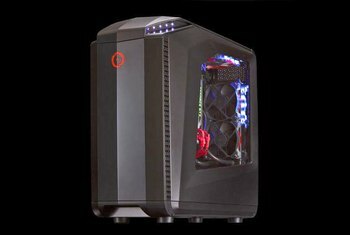 ...offering a more powerful, more capable small form factor gaming PC that's every bit as quiet as its predecessor while consuming less power than the previous generation of X51 machines. 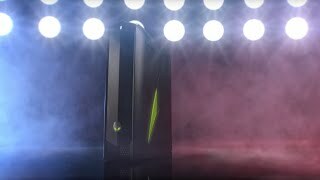 The Alienware X51 R3 features a slew of attractive upgrades, but it still doesn’t make much sense as a purchase unless you’re specifically after a smaller gaming PC. 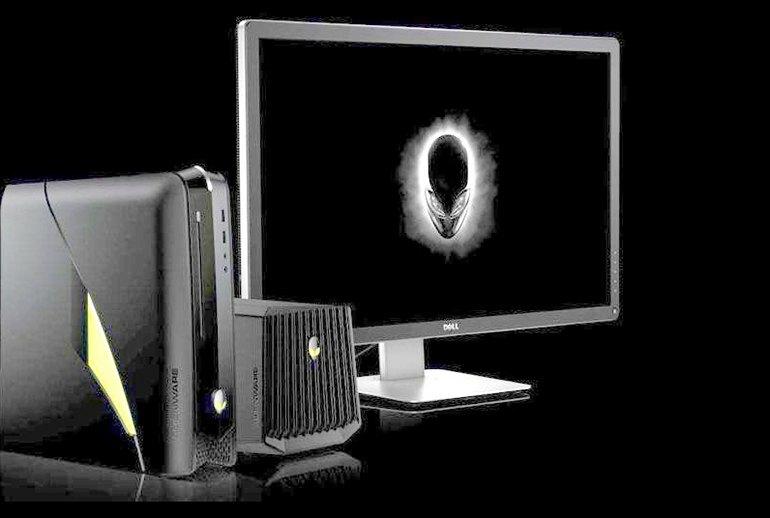 It has been a year since we've last seen the Dell's Alienware X51 gaming desktop, back then in its R2 incarnation. And while that classy gaming box didn't exactly sweep us off our feet, this newest one just might. First off: liquid cooling for the CPU, right out of the box, with a powerful blower fan to exhaust that heat right out of the case. You can get a Core i7-6700K Skylake CPU factory overclocked to 4.4GHz, and Alienware says it will stay quiet. The jewel of the build is the new custom CPU liquid cooler, which ditches the typical hoses and is a single block that combines the pump and radiator into one device. Another change that may or may not make people happy is the death of the optical drive. 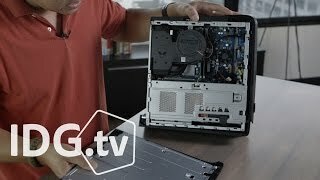 Alienware nixed the slot-fed drive to make room for the liquid cooler. For those who don’t use an optical drive, it’s no big deal. For those who also used their X51 for a Blu-ray player in the living room, you’ll have to run an external unit.